Sign Up Genius is our online volunteer site. 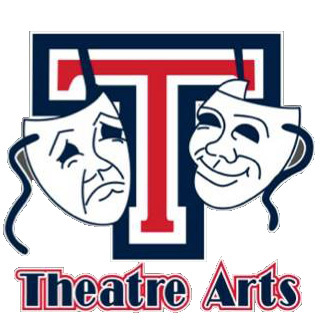 Tesoro Theatre Arts Boosters © 2019. All Rights Reserved.